May you rest in peace Steve Jobs. Thank you for sharing some of your genius with the world. 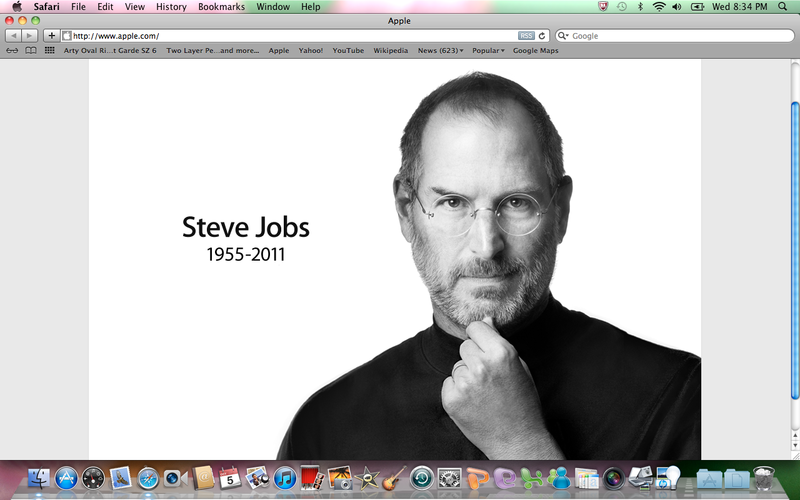 It is indeed a really sad news :( R.I.P Steve Jobs! Yeah its so sad everyone. And thank you Camii and Erika for following me.